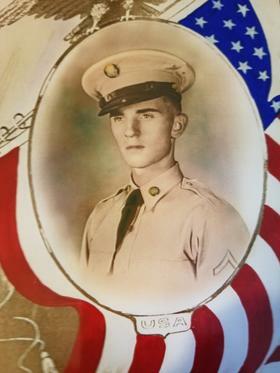 A Kentucky soldier who died in the Korean War is finally coming home. Private First Class Joe Elmore was killed nearly 70 years ago, but his remains were never identified. The Clinton County man went missing in action in 1950 in Changjim County, Hamgyeong Province, North Korea, but his remains have just been positively identified and are in the process of being returned to Kentucky. His sister, Mary Bowlin of Bowling Green, got the news in a phone call on July 5. "I prayed that it would happen in my lifetime," Bowlin told WKU Public Radio. Bowlin was just 15 years old when her family received word of his death in a telegram. Bowlin, who is now 83, remembers her brother leaving for the war with no reservations. "He said I've got to go serve my God and my country," recalled Bowlin. The remains of thousands of U.S. soldiers are still in North Korea, despite decades of effort by their families and the military to repatriate them. Following his meeting with North Korean leader Kim Jong Un in Singapore in June, President Donald Trump said the remains of some of those soldiers would be returned. Elmore’s family says his remains will arrive in Nashville on August 15 and will be transferred to his hometown of Albany, Kentucky for burial with full military honors. According to the Kentucky Department of Veterans Affair, there are 207 Kentuckians whose bodies have not been returned from the Korean War. A few of them have been accounted for, but a majority of them have not. The KDVA has worked with the U.S. military in locating family members of the missing service members in an effort to obtain DNA samples that will help identify remains. The state has located many family members, but there are three for whom there is still no DNA on file. Click here for a list of the three missing Kentucky service members for whom the state is still looking for family members willing to provide DNA samples. 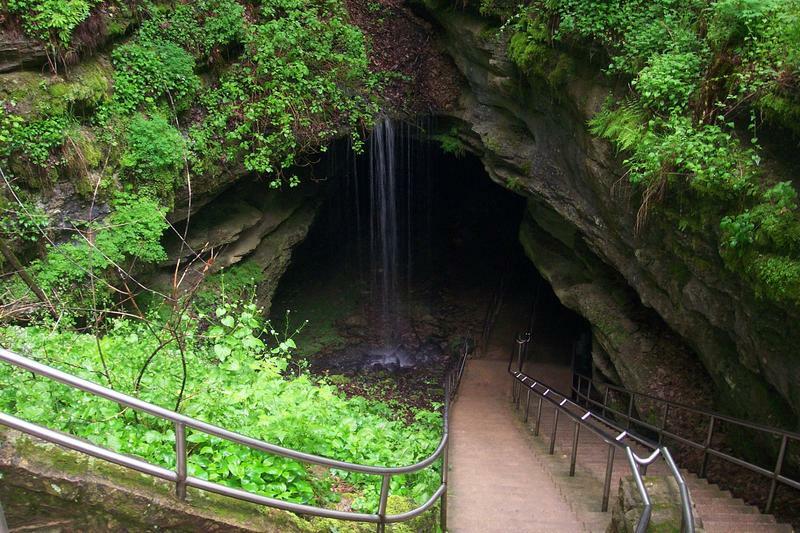 In 1866, Cincinnati photographer Charles Waldack snapped the nation’s first cave photos. Some say they may be the first in the world. Practical photography had been around less than 30 years, and while success was uncertain, these photos helped put Mammoth Cave—now a UNESCO World Heritage Site—on the map. 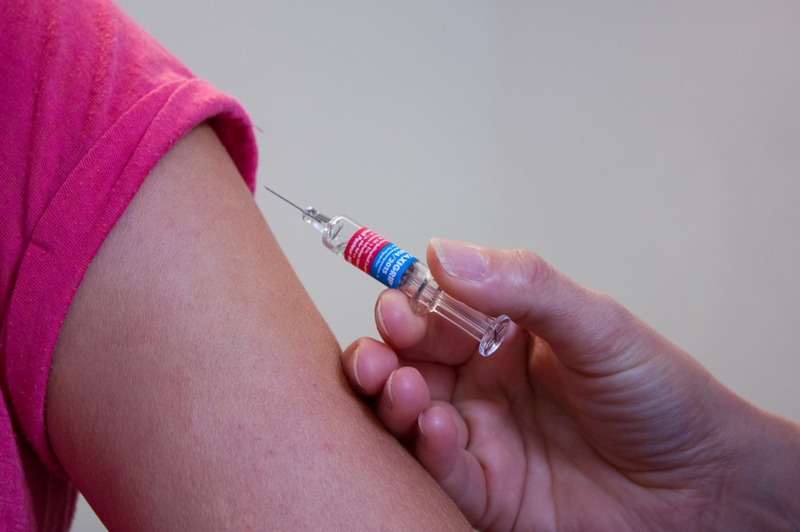 Students in kindergarten through 12th grade must show proof of having received two doses of the Hepatitis-A vaccine to attend school. 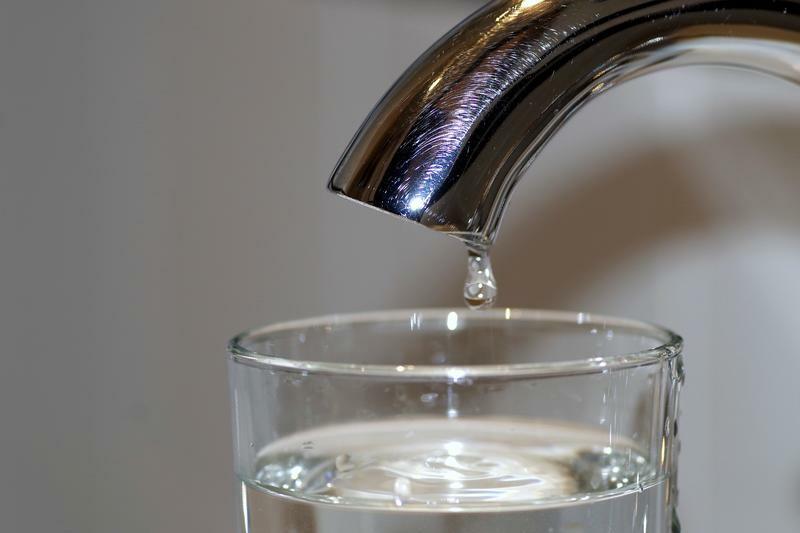 The commonwealth is in the grips of a Hepatitis-A outbreak with more than 400 confirmed cases in the past year.